We are about to receive our 1000th review and to celebrate this , we will be offering the reviewer a FREE MOT. 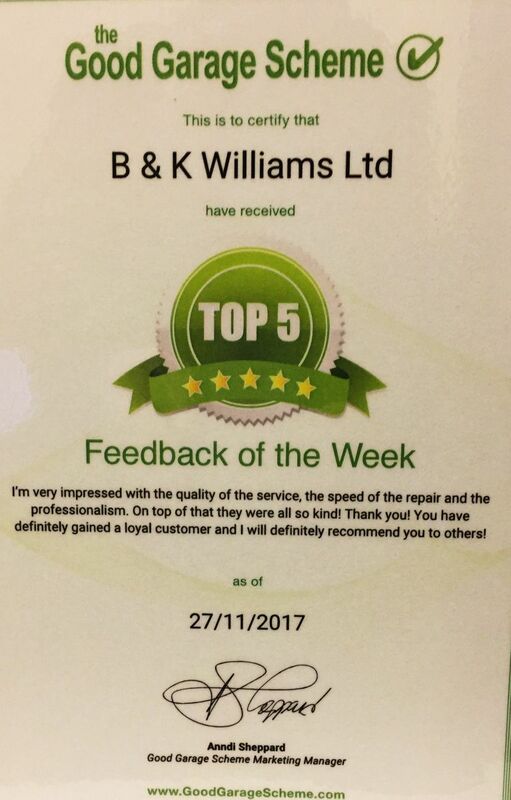 We are fast approaching this number, so make sure you complete a feedback card when you’re next in at B&K…..it could be you! !